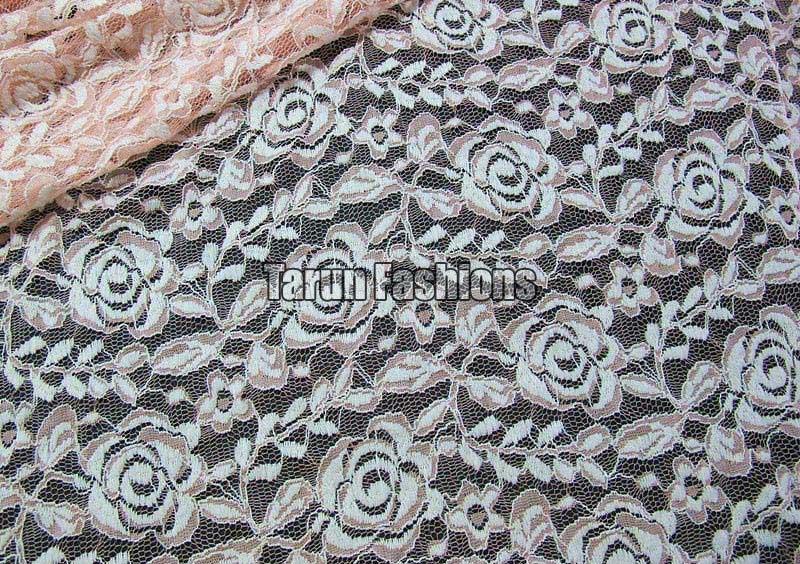 Our company is counted among reliable producers and traders of a wide array of beautiful and intricately designed Laces. 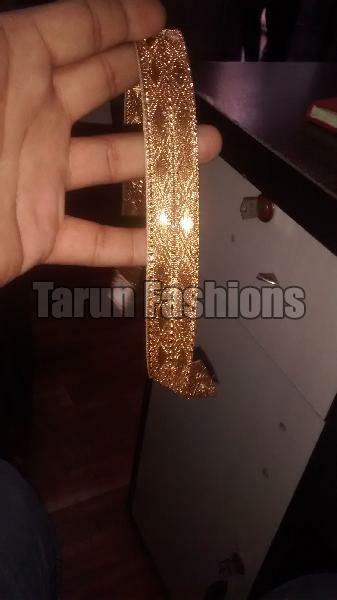 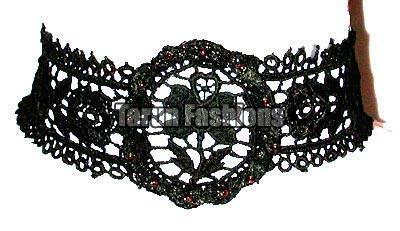 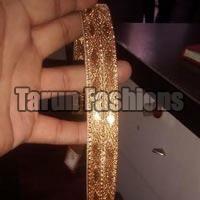 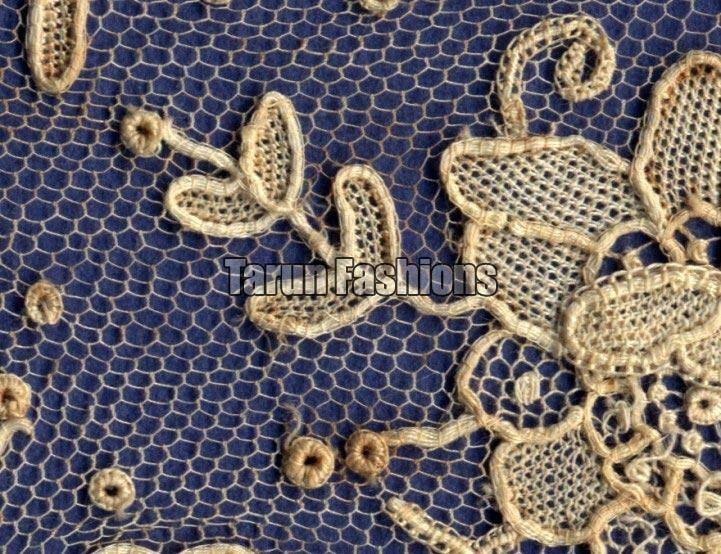 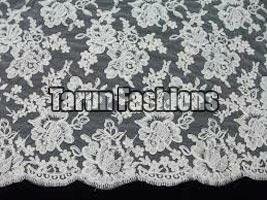 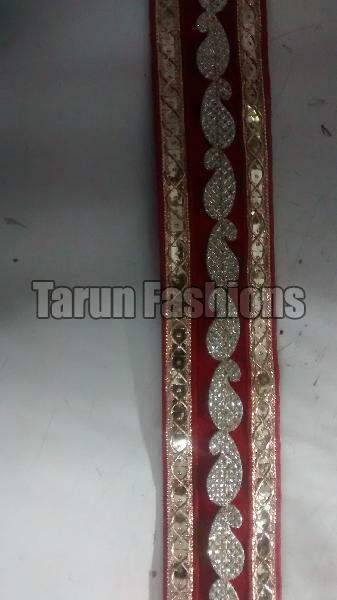 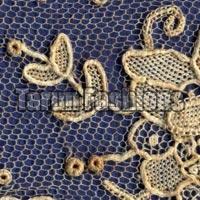 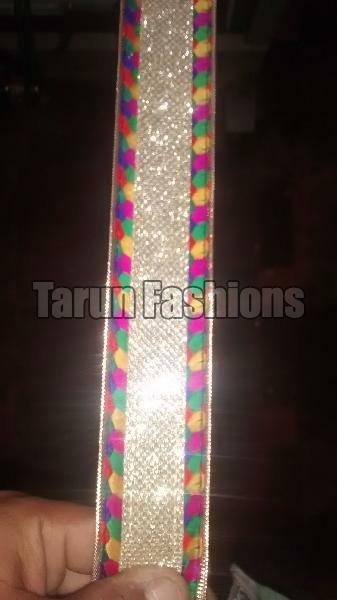 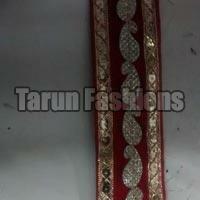 Our huge selection comprises of Polyester Laces,Needle Laces,Embroidered Laces,Brocade Laces etc. 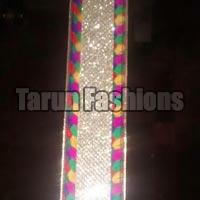 We make them available in a variety of designs, patterns, prints, styles, sizes and color combinations. 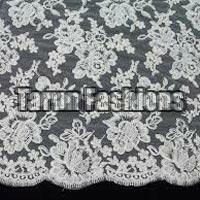 The Laces we make available are superior grade and fabricated of premium yarns. 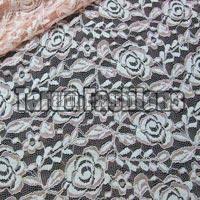 Buyers can obtain Laces from us at competitive prices. 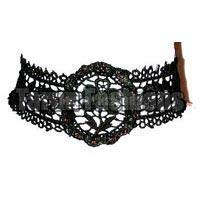 We can supply them in bulk and maintain year round.